herapy Associates offers equine therapy services for individuals and groups. Kena Frey, LCSW is the therapist who oversees this program and uses equine work in her therapy with individuals struggling with a variety of issuses including trust, control and bonding. In addition to her training as a licensed clinical social worker, Kena is also trained in EGALA and is able to share her expertise in treating trauma through the use of equine therapy. Equine assisted therapy sessions occur in an off-site location in the Washington Fields area of St. George. Maps to the property are available for clients at the Therapy Associates offices. Equine Assisted Therapy is now available at Therapy Associates! 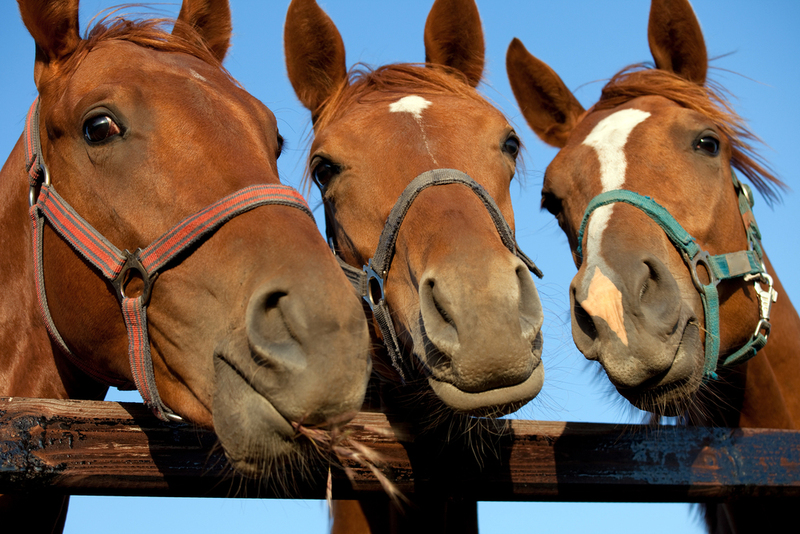 Therapy Associates offers equine therapy services for individuals and groups. Kena Frey, LCSW is the therapist who oversees this program and uses equine work in her therapy with individuals struggling with a variety of issuses including trust, control and bonding. What is Equine Assisted Psychotherapy (EAP) and Equine Assisted Learning (EAL)? 1. Effectiveness. The EAGALA model creates interactive sessions with horses that allow clients and therapists to“see” where the problems are and find ways to solve them. In the sessions, the focus is on doing, being active in-the moment,and finding solutions that provide faster, more permanent change. It is effective for clients of all ages and conditions. 2. Uncovers the REAL client, quickly. Through experiential activities, Equine Assisted Psychotherapy helps you to immediately see how couples and individuals act and react to different situations, giving you a clearer picture of what you need to do to help. 3. Professionalism. The EAGALA model requires a licensed mental health care professional and an experienced horse professional working together as a team forthe benefit of the client. EAGALA certification requires intensive training, continuing education, and adherence to a high standard of practice and ethics. 4. Makes the Process More Engaging.Because Equine Assisted Psychotherapy is active and effective,the process is more engaging for both you and your clients. Once a horse enters the equation, everyone is instantly attentive and engaged in the process. 6. Great for Individuals and Groups.Whether working with individuals or groups, the horses provide powerful opportunities to address social skills, communication issues, and other dynamics necessary for healthy, meaningful relationships.